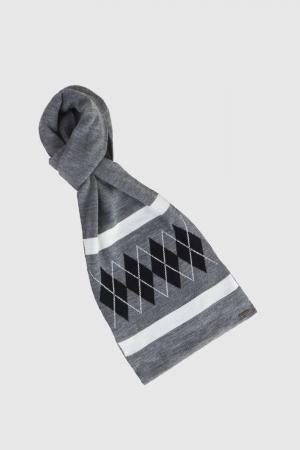 Kosha offers you a fun selection of winter reversible caps. 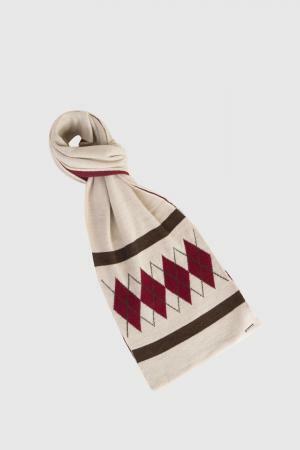 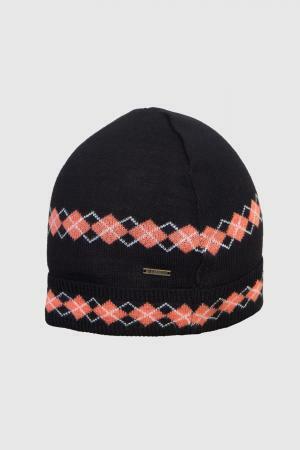 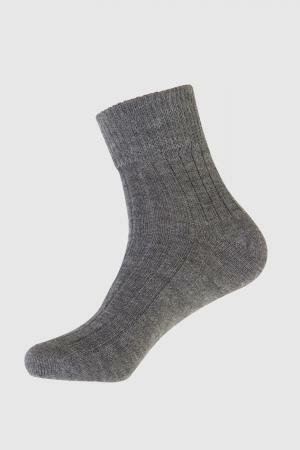 The wool caps will keep you warm while skiing down the slopes in Chamonix or Gulmarg. 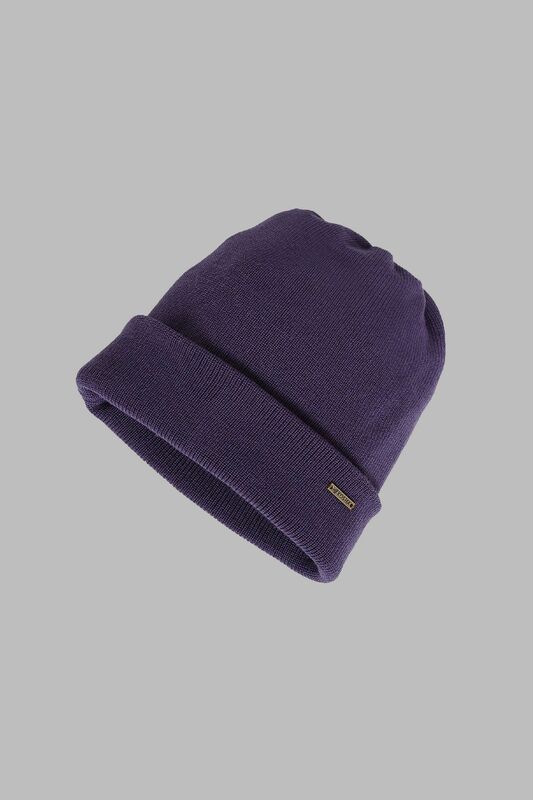 This reversible cap will definitely add a pop of color to your winter wardrobe.